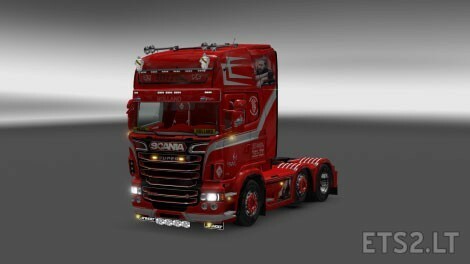 RJL scania R topline Weeda style with v8k animation and weeda paintjob. 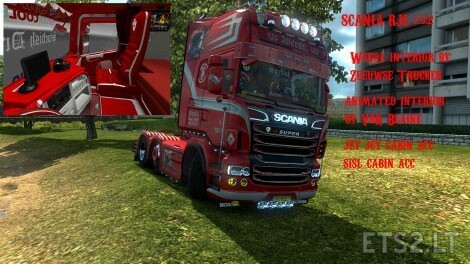 Oh so this version Does have the interior show up properly from the outside? Weeda has no MAN truck’s. i see what i can do, but no promisses. Bij het startscherm is de truck uitvergroot te zien, kan ik dit zelf veranderen?